8:23 a.m. PT: Good morning, everyone. The Clog is ready to kickoff an exciting day of Cal football. Right now, we’re setting up a quick game on NCAA Football ’08. The Clog will obviously be playing Cal, and Bill (a friend of the Clog’s) will suiting up as Air Force. Clog to Live Blog on Monday, Woot Woot! 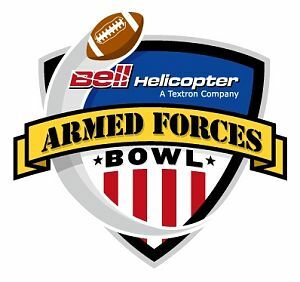 Coming in two days the Clog is going to be breaking new ground by bringing to you live commentary on the Bell Helicopter Armed Forces Bowl. This will be the first time the Clog has live blogged (or should we say, live clogged) a sporting event. We’ve got an early kickoff time for the game at 9:30, so make sure to set your alarms. If you’re an early waker (think 8 am classes for pre-meds) you can tune into the Clog for some pre-game entertainment.